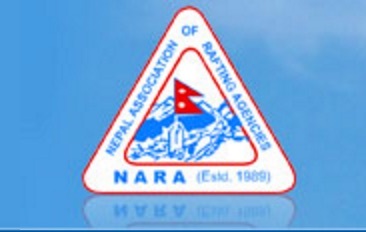 This trips are suitable for people who don't have much time but still like to see most of what Nepal has to offer.Then why not book now, this tours are; Kathmandu city , Pokhara town many world heritage site of Kathmandu, Nagarkot ( just one hour drive from Kathmandu) You will do an early morning sunrise for Mt Everest view , half day rafting journey maximum grade three rapids ( if you don’t want to do a rafting you don’t have to you can stay in bus and watch other crew members enjoy). 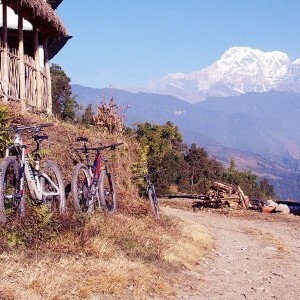 Explore the adventure capital of Nepal the Pokhara valley sightseeing along with sunrise from Sarankot where you will see all Annapurna range and Fish tail mountain. Sightseeing around Kathmandu Valley after breakfast tour guide will come and meet you at your hotel for day sightseeing of Pashupati Nath, Boudha Nath, patan museum and maybe Swoyambhunath and after this you will be drop in to your hotel and evening is free for your own leisure stay overnight at the hotel. Today very early morning wakes up and watch lovely sunrise on top off the Mt Everest region after that we will have our breakfast and then drive to Pokhara which is around five to six hours, On the way to Pokhara we will do a short rafting trip around 2 to three hours have our lovely lunch on the beach and after finish rafting will continue to Pokhara, arrive in lake side get to our hotel have shower and go explore this lovely lake stay overnight in hotel. Sunrise View from Sharakot and drive back to Kathmandu ,today will drive for our second sunrise view to Sarangkot, early morning you will see amazing view of whole Annapurna range mountain, Fish tail mountain and many mores drive back down to hotel have quick breakfast then drive or fly back to Kathmandu and do your last-minute shopping and get ready for next day flight back home stay overnight in hotel. Shopping and explore day in Kathmandu, today It will be a very lazy morning with a nice sleep in and enjoy some last-minute shopping. Stay overnight in Kathmandu.